This guide wil help you install a CentOS 6.5 PXE server, and then let you install CentOS 6.5 64bit on the PC Engine's APU. If you need to mass install APU's using PXE, you'll have to look into unattended Kickstart installations. You'll have to create a CentOS 6.5 VM/machine yourself. This guide is using IP address 192.168.1.15/24 for the PXE server. Connect the APU and PXE machine to the same (V)LAN. Serial connection, e.g. an USB-to-serial adapter. Update your APU after install! Edit /etc/xinetd.d/tftp. Enable the service and change the server_args. #	and to start the installation process for some operating systems. Download the CentOS minimal iso and mount this file. Edit /etc/dhcp/dhcpd.conf. Change your domain, nameservers and ip-adresses. Configure SE Linux read/write rights to the tftpboot directory. Add rules to /etc/sysconfig/iptables to allow http, tftp and dhcp traffic. If you want this to survive a reboot then you'll need to copy the files from the iso file, or mount it at boot. Configure services to start at boot, and start services. I had to install the latest beta firmware update, because i couldn't enter the BIOS setup, with the stock firmware. Maybe you don't need this step. If needed, update the APU firmware. Connect to APU via serial, for example with minicom or screen. You can quit screen with <ctrl>-<a> :quit. 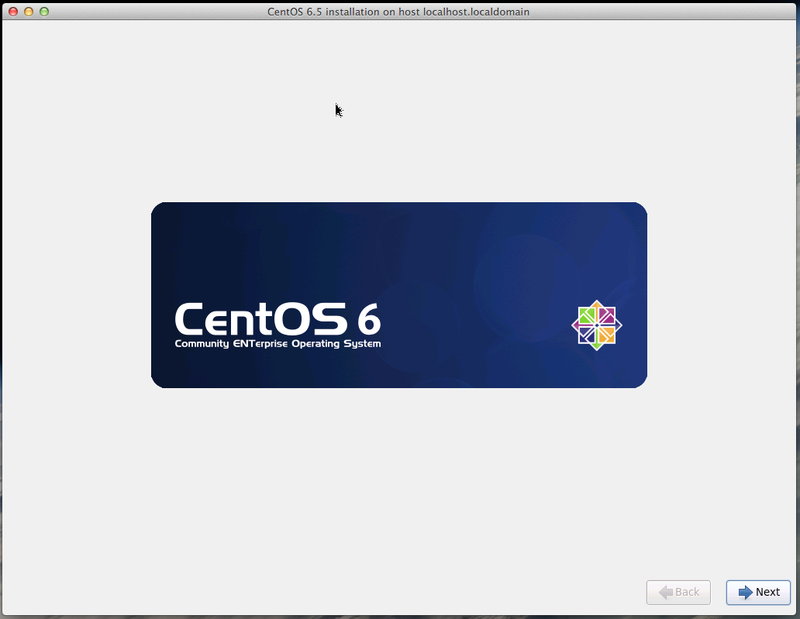 The system will now boot the CentOS text installer. Select ipv4 (and ipv6 if needed). Network manager will configure eth0 (dhcp). Choose VNC installer or text based… lets try VNC. 19:36:19 Please manually connect your vnc client to 192.168.1.101:1 to begin the install.